We recently donated toys and contributed to the Amber Louise Elchert Foundation’s Operation “Amber” Christmas. Amber was a 22-year-old young lady that suffered from a life-threatening illness and before she passed, she had told her dad she wanted him to continue helping kids like her. 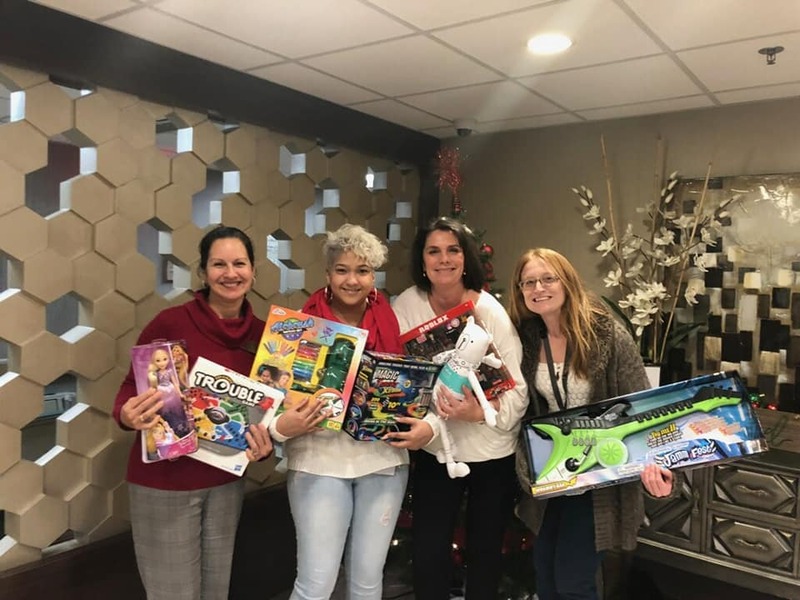 This year, with the help of our donations and many others in the community, this foundation delivered $15,000 worth of toys to the Lehigh Valley Reilly Children’s Hospital for all the hospitalized children and their families to open on Christmas Day.